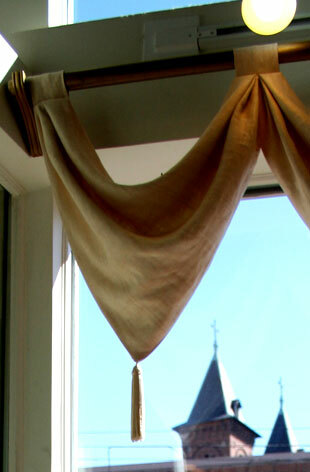 Window treatments are an essential design element to any room. We provide custom window treatments including curtains, valances, blinds, shades, plantation shutters, as well as custom rods and other hardware. We take care of all the details — from measuring to installation.